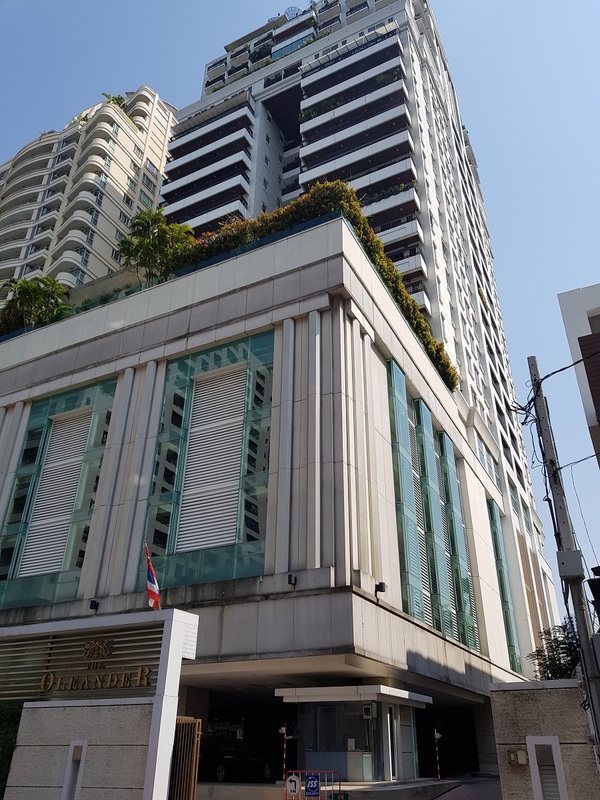 The Oleander Sukhumvit 11 is a high-rise luxury condominium project that was constructed in 2006 by In Style Estate Group. 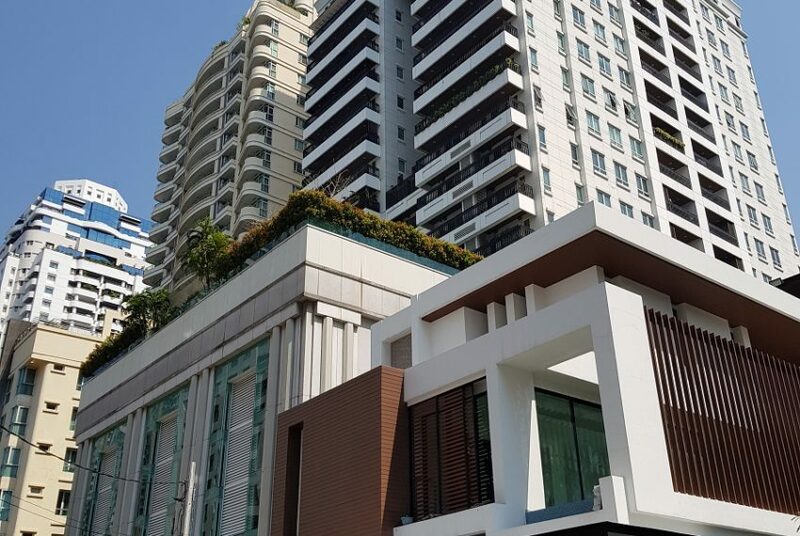 Project has one tower of residential units with a total of 78 units on 27 floors. 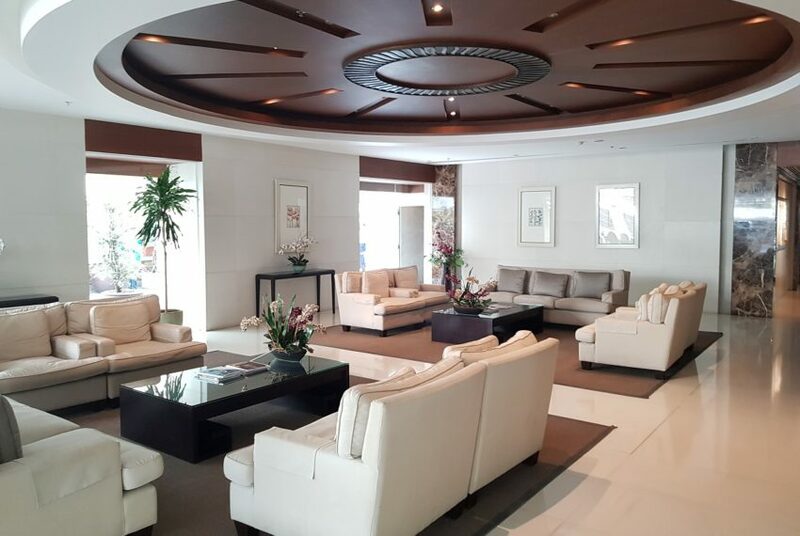 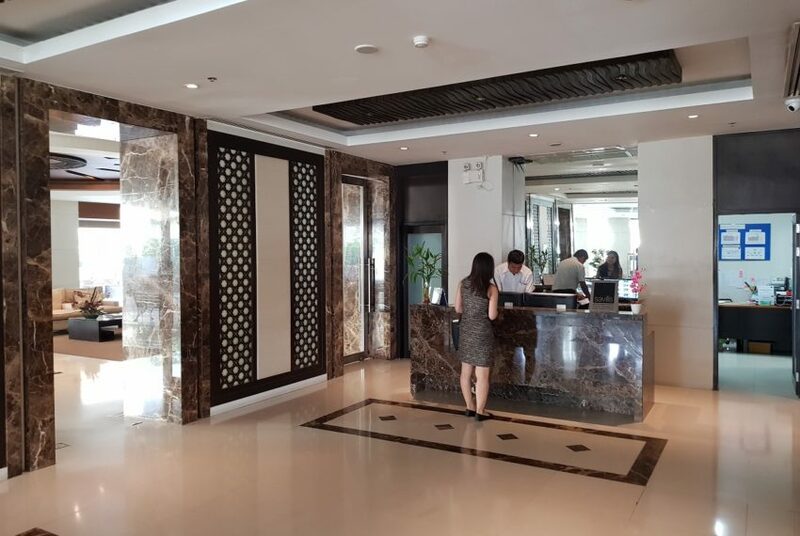 There are both a reception and a lobby areas at the ground floor that are open 24 / 7. 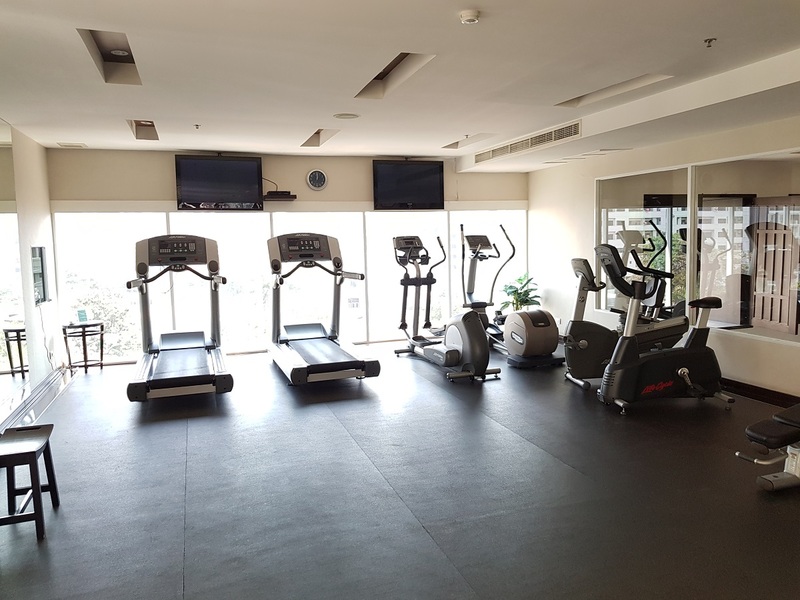 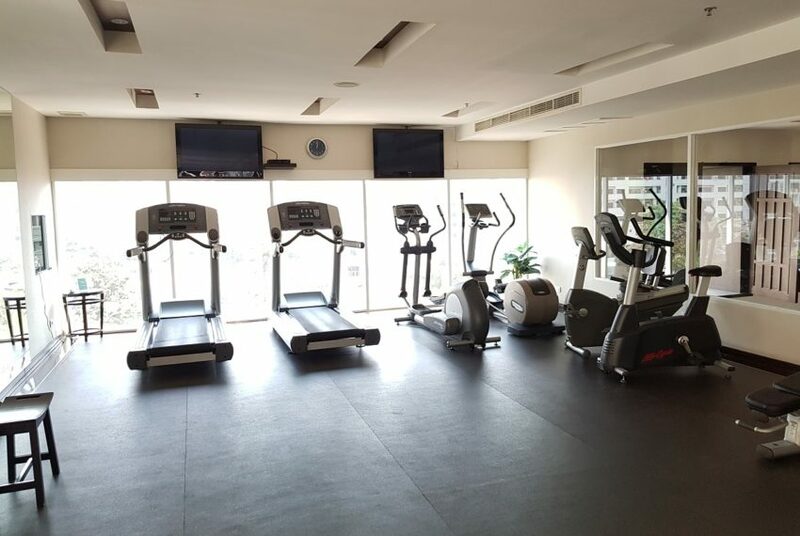 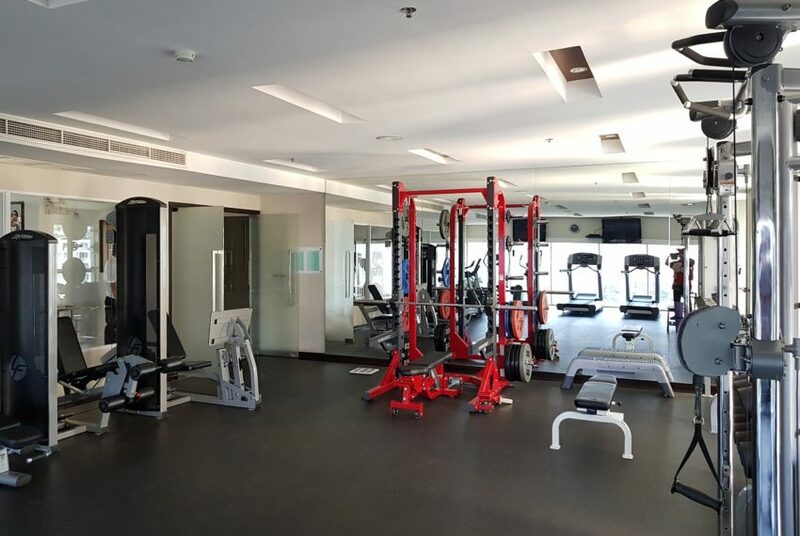 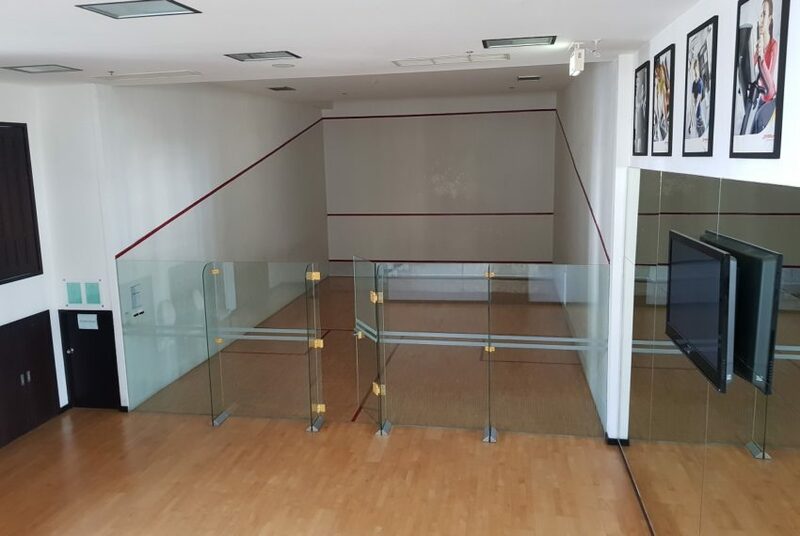 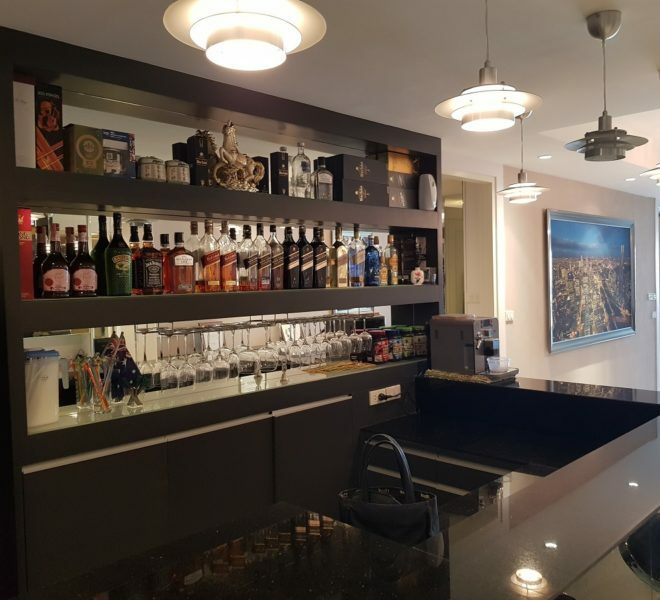 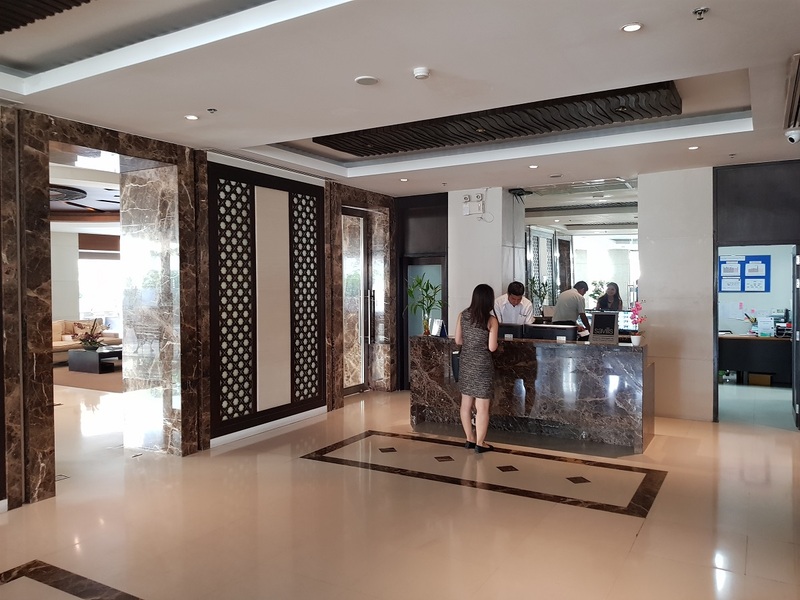 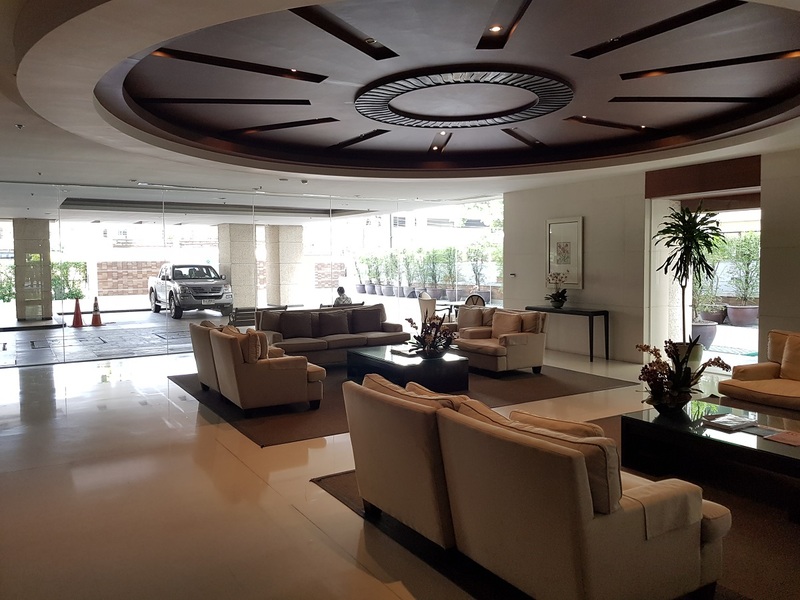 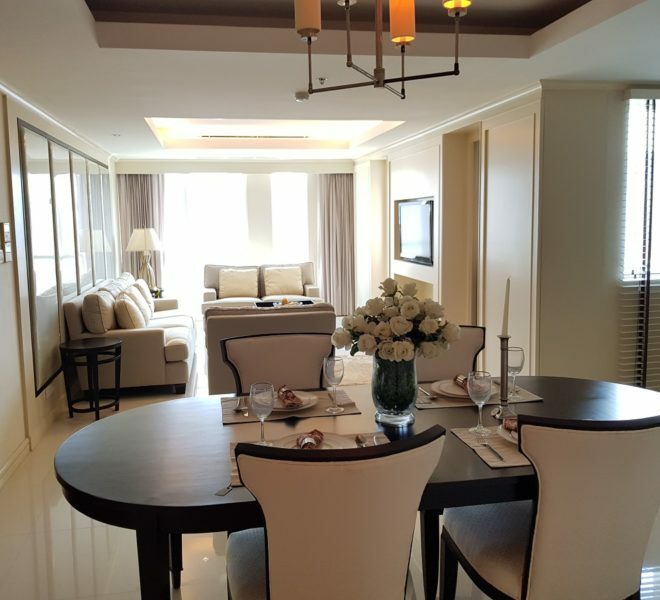 The condominiums has a modern design, units are well planned, have big windows from floor to ceiling, balconies, built-in ceiling lights with higher ceiling height than standard measurements. 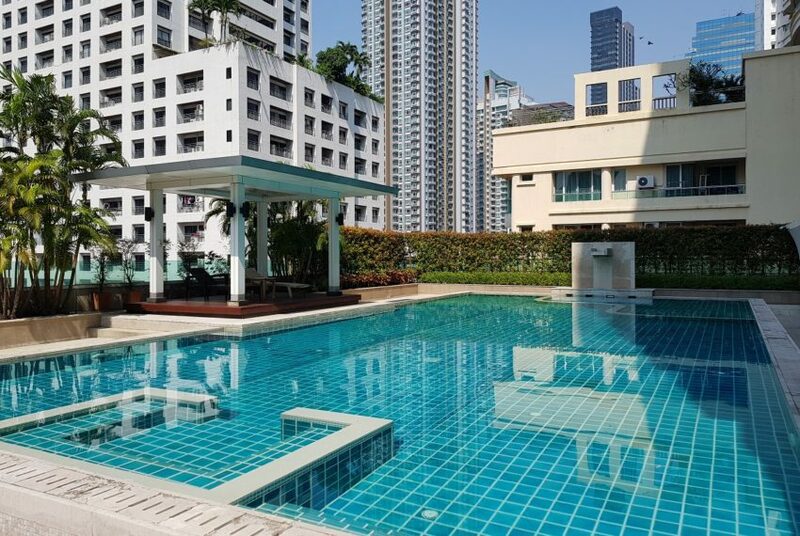 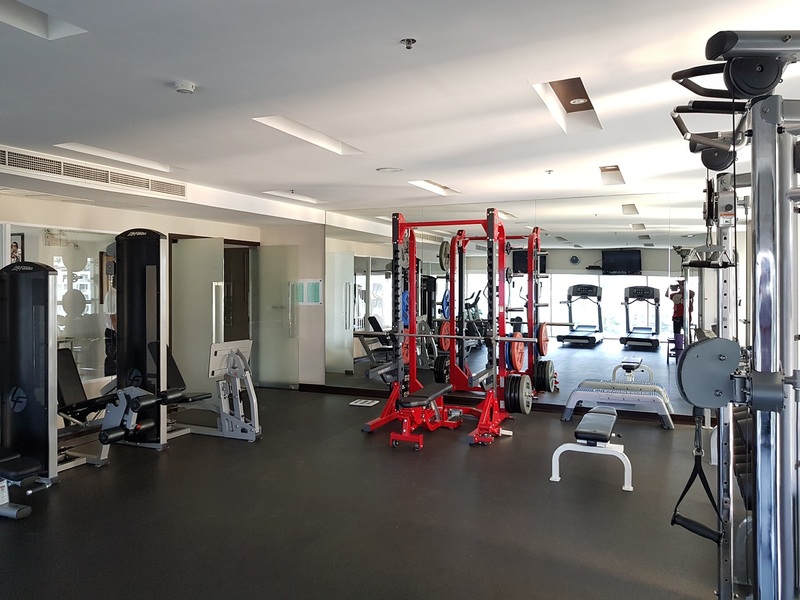 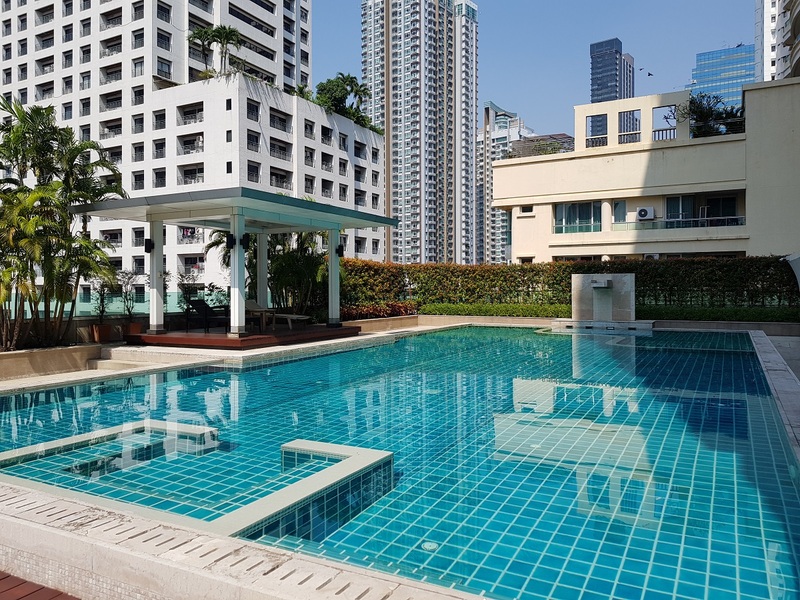 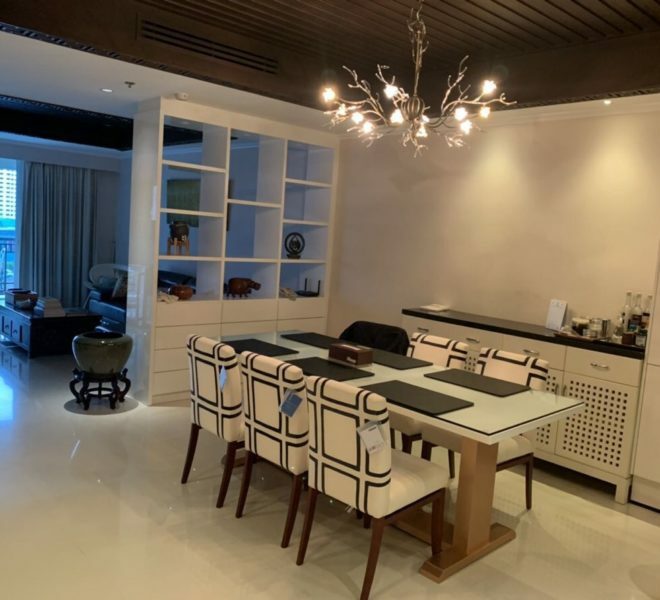 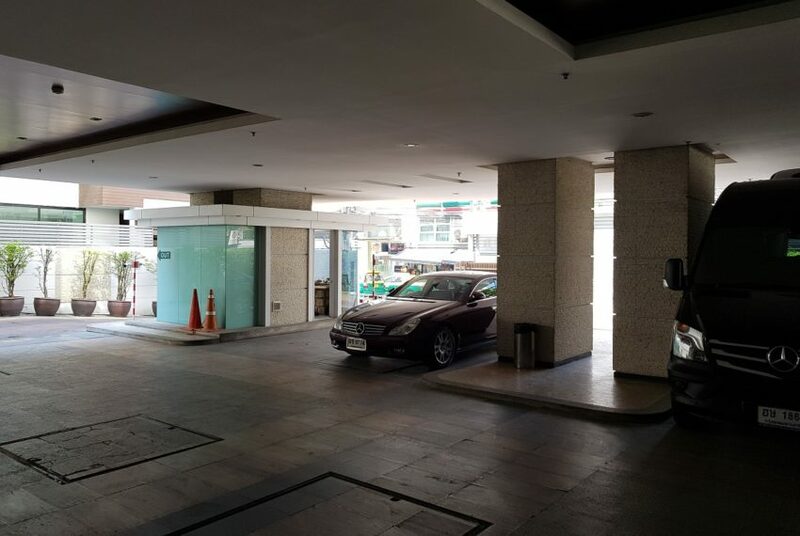 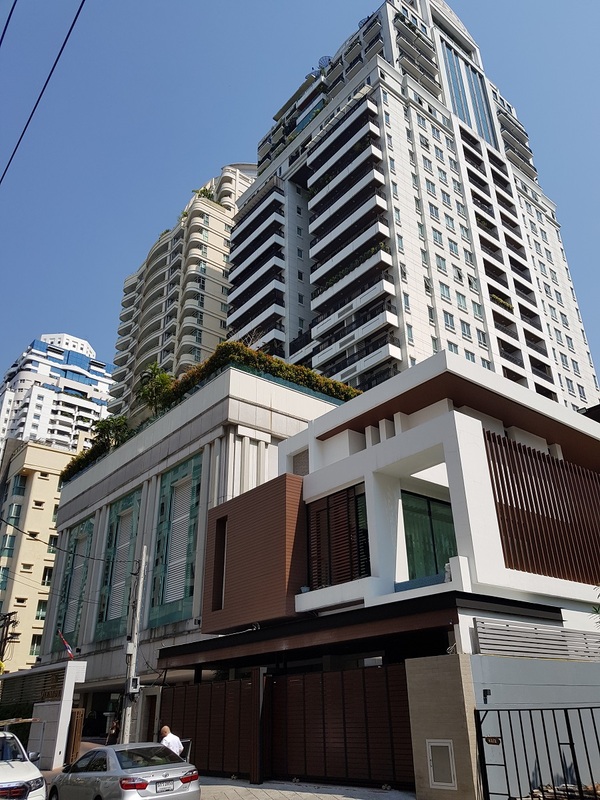 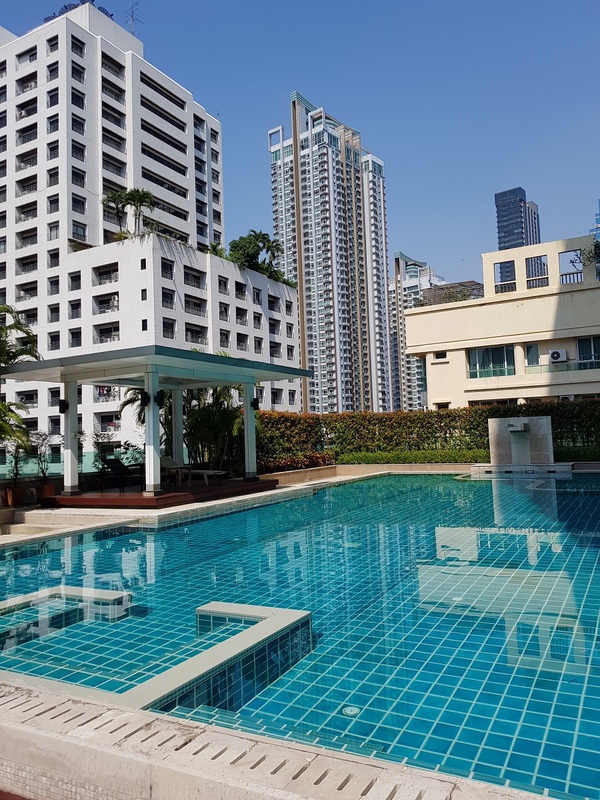 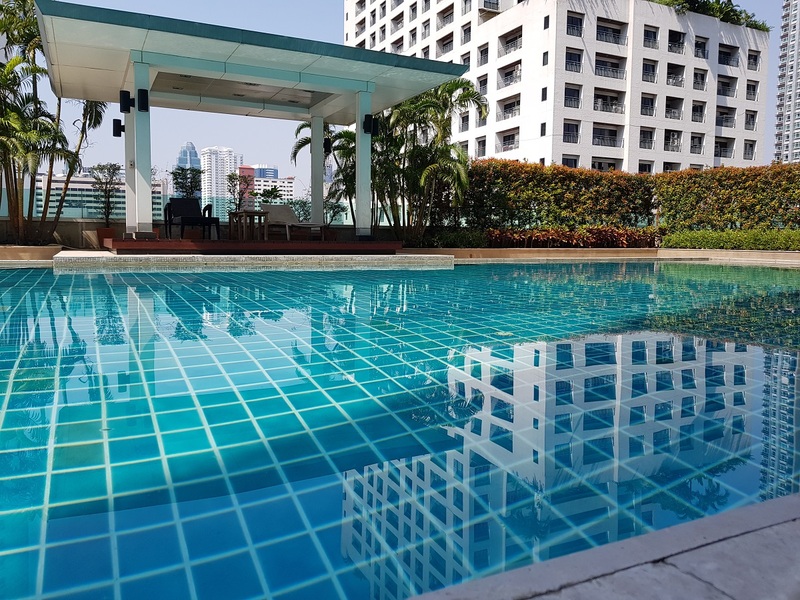 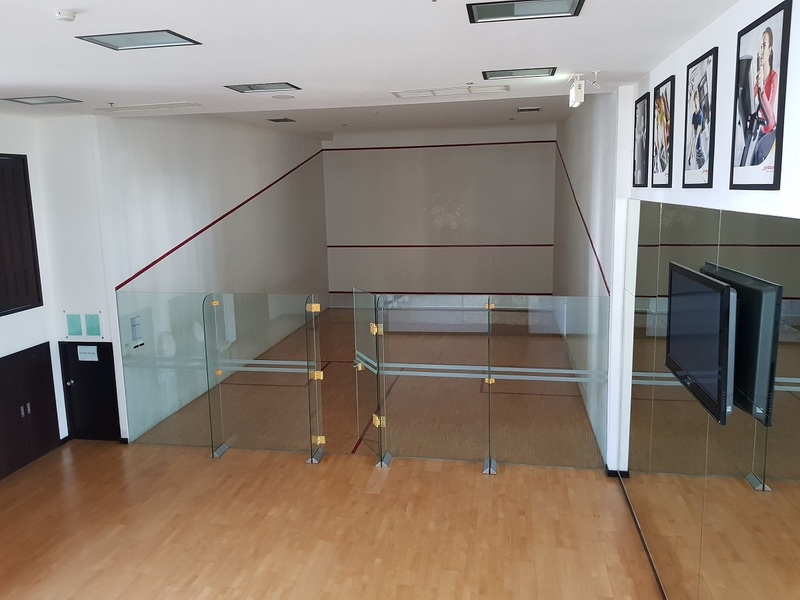 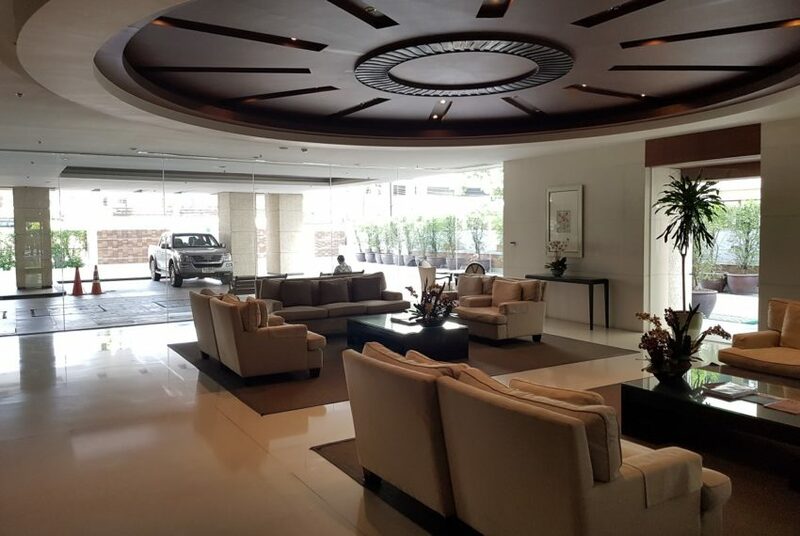 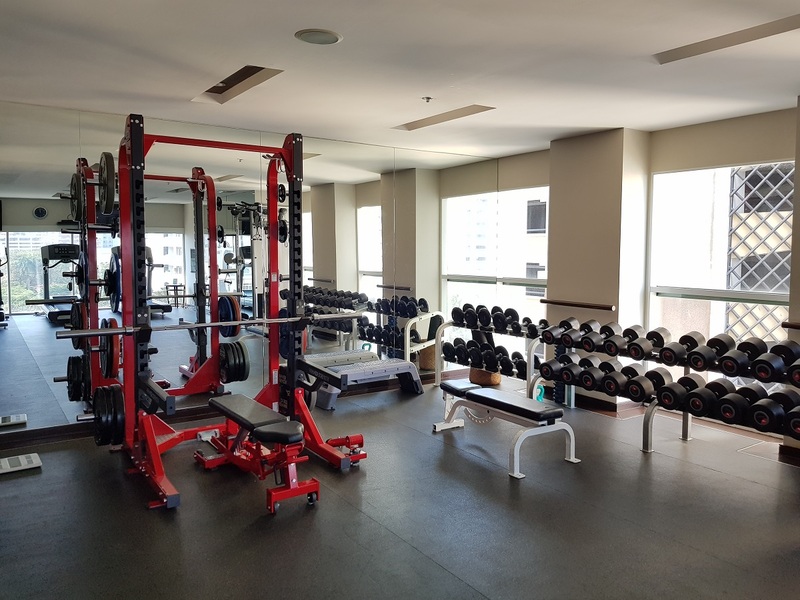 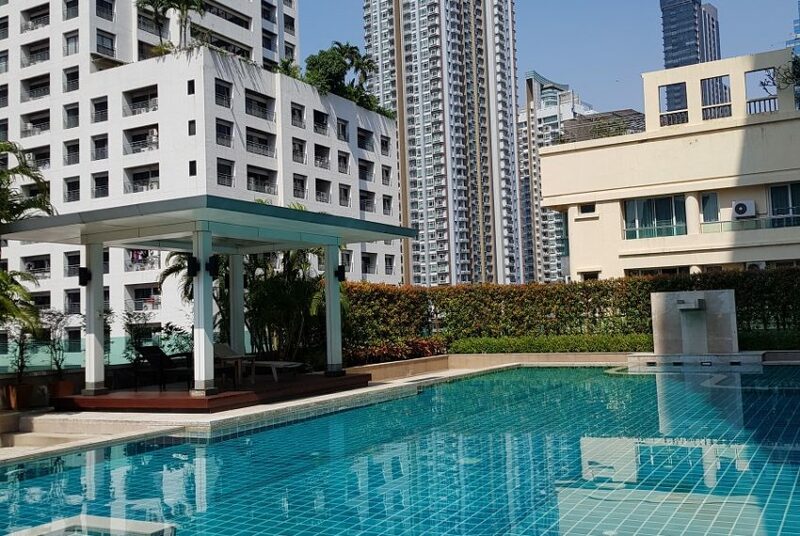 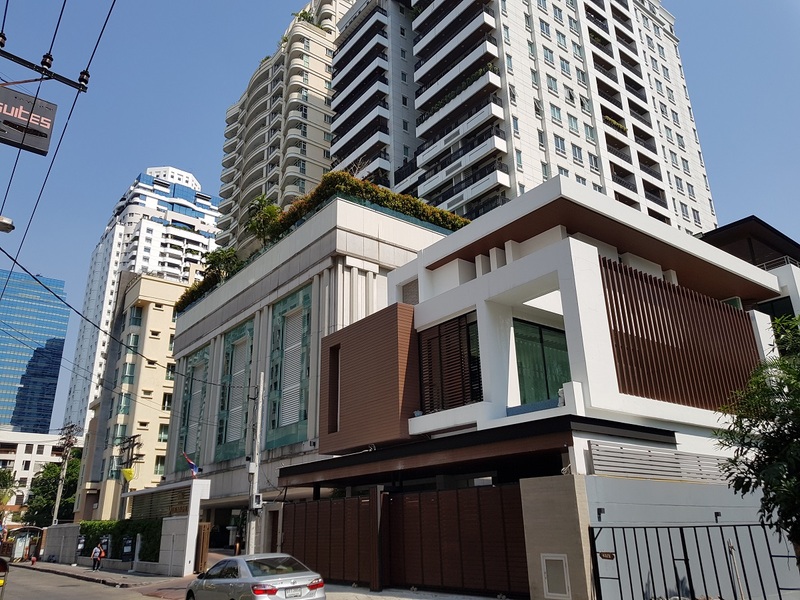 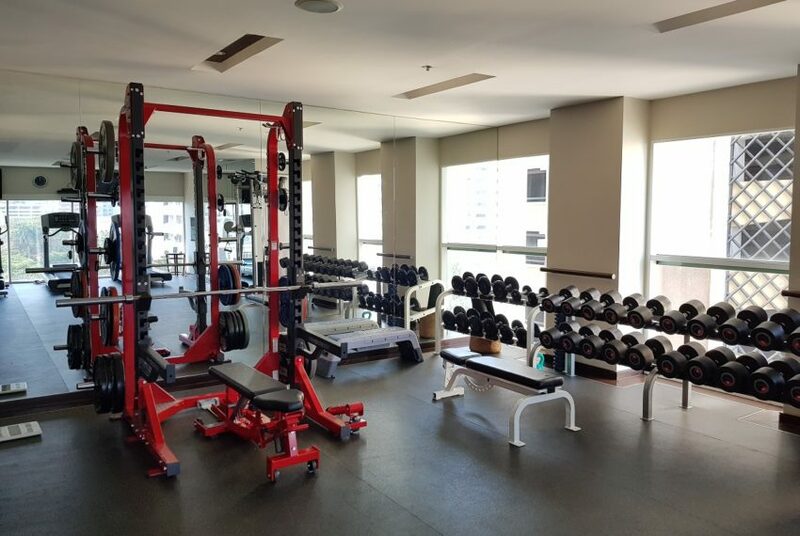 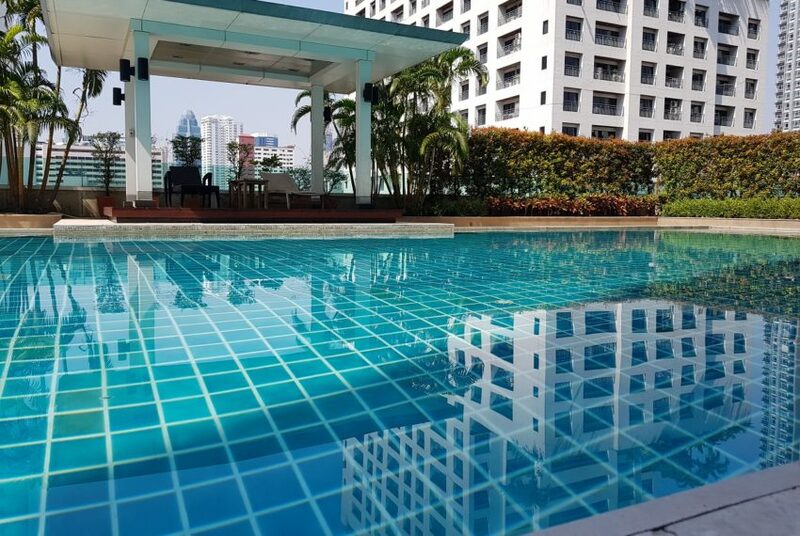 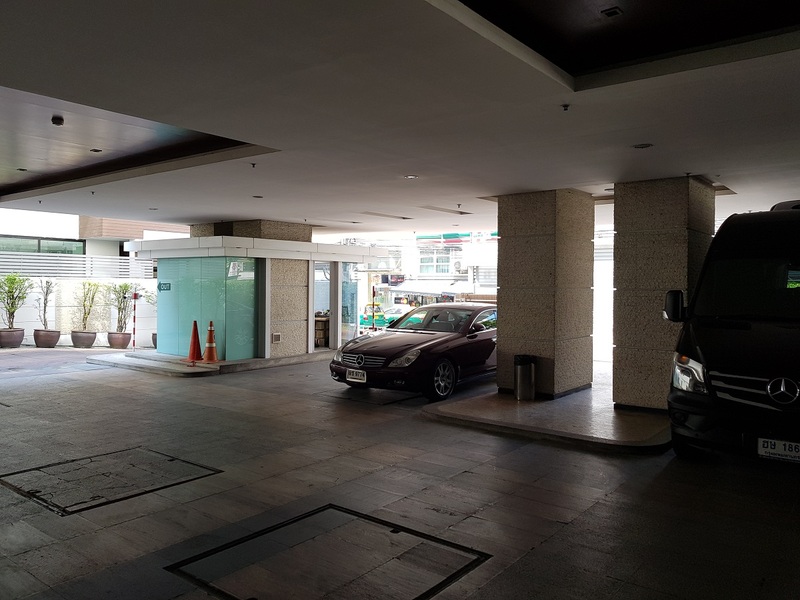 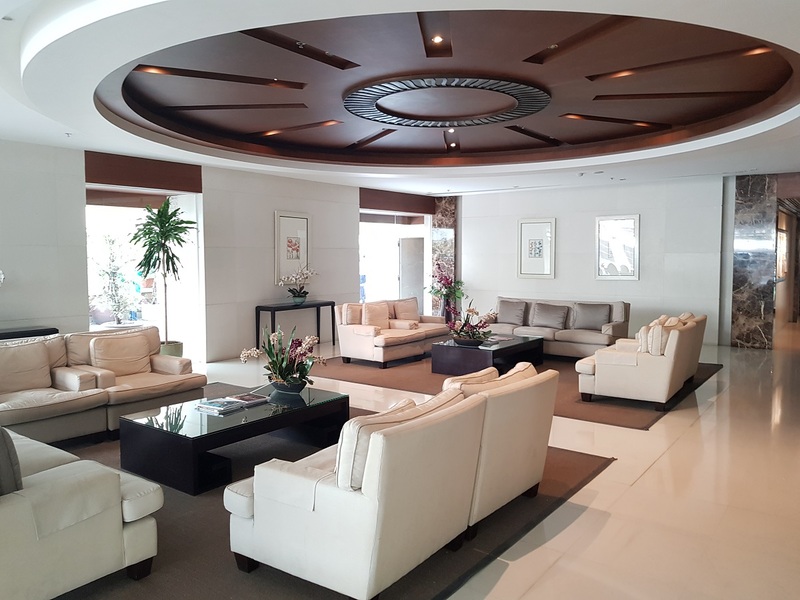 This luxury condominium is located at Sukhumvit soi 11 between Phetchaburi road and BTS Nana within easy access to BTS and Terminal 21 trendy shoppong mall. 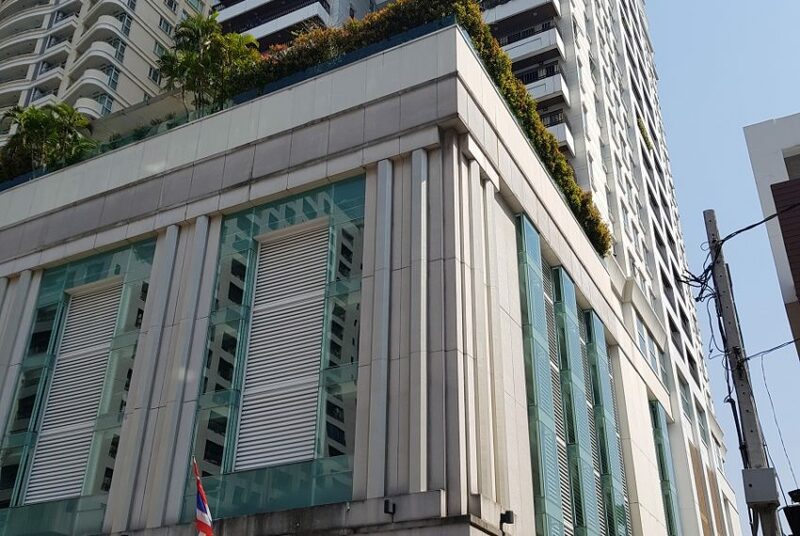 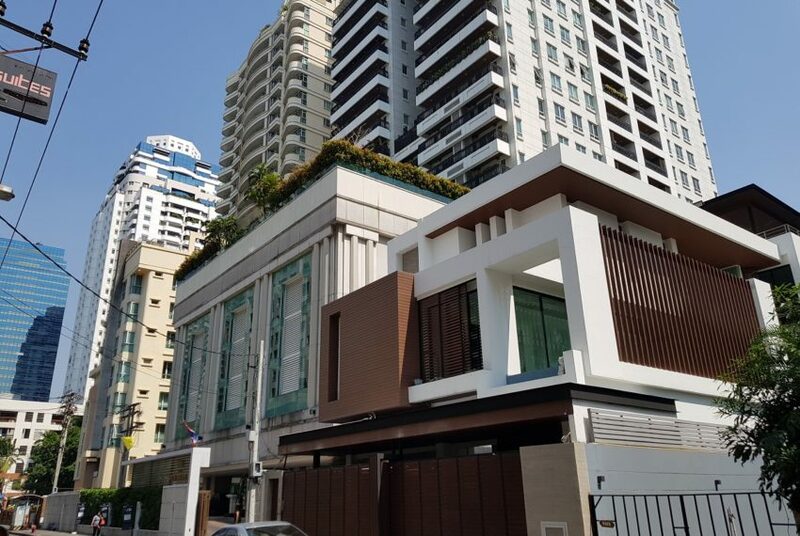 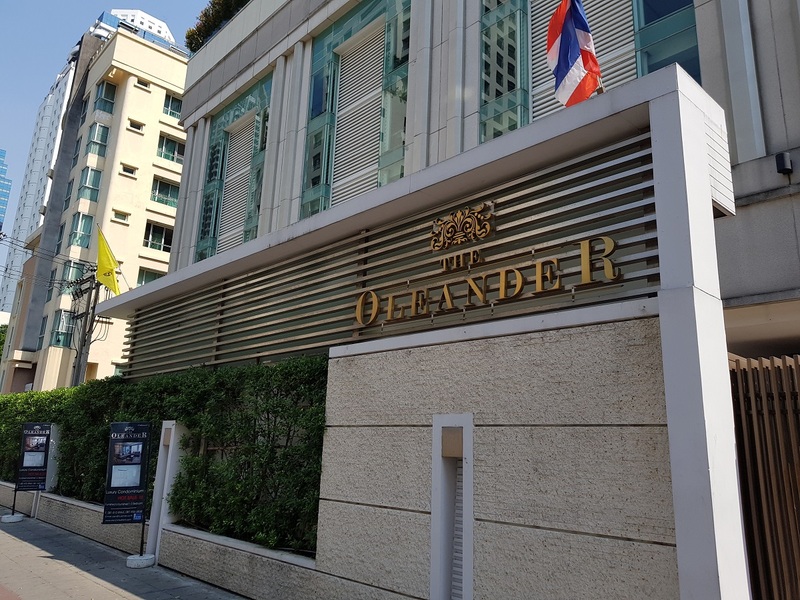 The average sale prices at The Oleander Sukhumvit 11 are 20 – 25% below average sale price in the district and are about the average price in Bangkok. 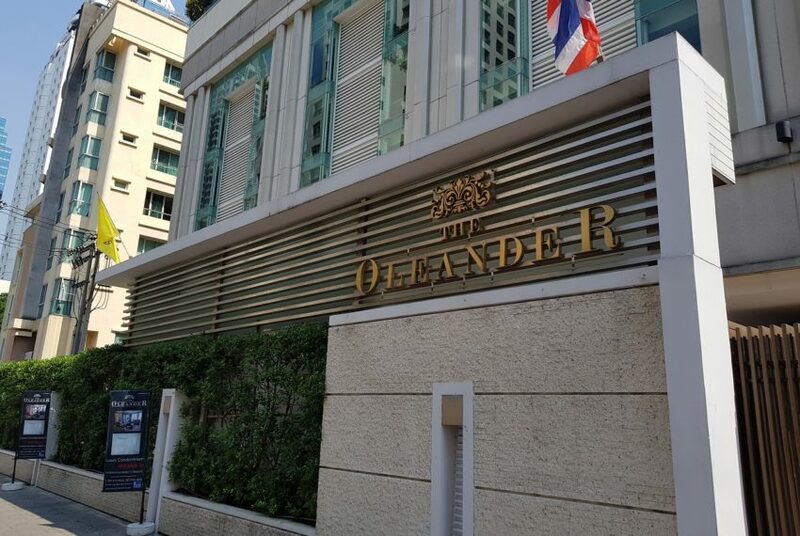 Rental prices at The Oleander Sukhumvit 11 are 10 – 15% below average in the district and about the average in Bangkok.